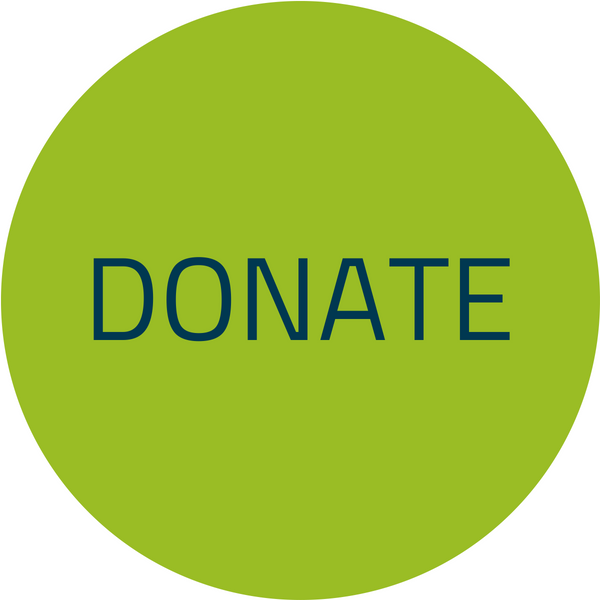 Patrick is an 84 year-old Army veteran who lives alone. He very much enjoys his independence, and still likes to take walks around the block. Patrick is soft-spoken, but very appreciative to volunteers when they drop off his meals. For three years, he has always greeted them with a smile and warm thank you. 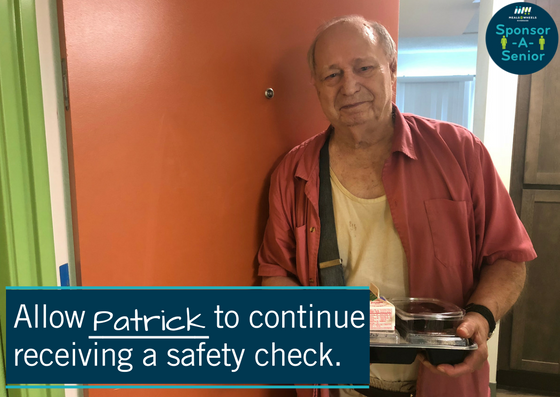 While he enjoys being independent, Patrick says he likes seeing a friendly face daily, and knowing someone is checking on his safety. To keep Patrick, and others like him, safe.